In theory, using points and miles for hotel stays is a straightforward affair. Determine your destination, plan out the points and miles needed, design and execute a card application and spending strategy to acquire the points, and book your free night award. But what happens if your destination has no hotels affiliated with a rewards program? Are you stuck paying cash? Or is there still a way of using rewards points to score free accommodations? Unless you’re traveling to a monastery in some remote and forgotten land, there is likely some accommodation you can book using a rewards earning credit card. This could be a vacation rental such as an Airbnb, a budget hostel, inn, or motel, an independent hotel booked via an OTA, or simply booking a boutique hotel or chalet direct that are not associated with any rewards program.This means there are still ways of using your hard earned points and miles when the destination has no rewards affiliated hotels. Not all methods offer top value, and there will be times you're better off maximizing the rewards earned on your stay rather than redeeming rewards, but almost every destination will offer an opportunity to use points, miles, or cash back to offset the cost of your travel. One solution to redeeming points when you can’t utilize your branded hotel points is using fixed-value bank rewards. These include Arrival Miles earned via the Barclaycard Arrival Plus® World Elite Mastercard® (See Terms), Venture Miles from the Capital One® Venture® Rewards Credit Card, or Travel Rewards earned on the Bank of America® Travel Rewards credit card. How do these rewards work? Pay for your accommodation using the card, and you can redeem your points against the cost of the stay as a statement credit. There are a few restrictions; namely, the purchase needs to code as travel to qualify for the statement credit, and in the case of the Arrival Plus, there is a minimum redemption value of $100 or 10,000 Arrival Miles. Of these cards, our pick would be the Arrival Plus as you receive 5% of redeemed miles credited back to your account, giving you a 2.1% return on your spend. It also comes stacked with great travel perks and insurances, and charges no foreign transaction fees, and supports Chip + PIN, making it a solid card international travel rewards card. Other options include using cash back cards like the Capital One® Spark® Cash for Business (if you're a small business owner), the Citi® Double Cash Card, or the Discover it® Card which offer cash back and ultimate flexibility. For a no fee card, the Citi Double Cash is one of the best cash back cards available, offering a flat 2% back on all spend (1% as you spend and 1% when you pay). Alternatively, the Discover it earns 1% back with all cash back doubled for the first year, and also earns 5% on rotating categories each quarter like gas stations, restaurants, Amazon.com, and wholesale clubs, offering a higher return if you max out the category bonuses. There are plenty of destinations where chain hotels are not available. 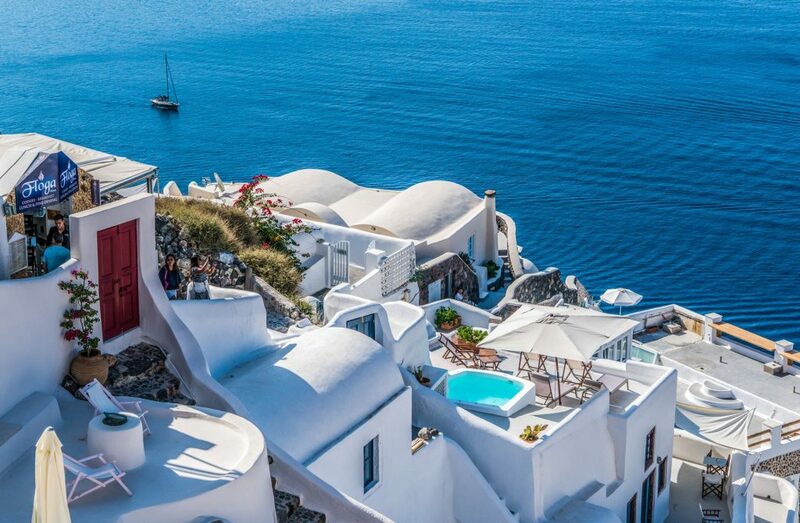 Santorini, for example, only has a small selection of rewards affiliated properties. Bali has plenty of chain hotels in the south of the island, but the minute you leave the southeast corner, there is nowhere you can redeem your chain hotel loyalty points. However, in addition to a variety of Airbnb style vacation rentals, what these locations have in the hundreds are smaller boutique hotels you can book via OTA’s like Hotels.com, Expedia, and Orbitz. You can choose to book these hotels on a card like the Arrival Plus and redeem your points as a statement credit. Or reduce the nightly cost through cash back portals, coupon offers, and taking advantage of OTA loyalty programs, and then pay for your stay with a points earning card like the Chase Sapphire Reserve® and collect 3x Ultimate Rewards points on the purchase you can put towards another holiday. As a Rewards member, each night will count towards Hotels.com’s ‘Collect 10 nights, get 1 free’ (value of your free night is the average price of the 10 nights you collect) providing a further 10% off the end cost of the hotel. Note: You cannot use coupons with Hotels.com AND earn towards their ‘Collect 10 nights, get 1 free rewards program'; it is one or the other. That said, you can leverage the Hotels.com rebate program and stack on that benefit! Also, if you happen to purchase a hotels.com gift card/gift certificate at a discount you could always use that and gift cards do not invalidate the use of a coupon or earning nights towards your 10 count. You can score free Gold elite status with Expedia (typically takes 15 nights or $10K) if you hold the EXPEDIA®+ VOYAGER CARD from Citi. While the benefits aren’t up to the same standard as a fantastic travel rewards card like the Chase Sapphire Preferred® Card, you’ll get 25,000 Expedia+ points after spending $2,000 in 3 months, complimentary upgrades and early check-in/late check-out at Expedia+ VIP listed hotels, plus an additional 30% Expedia+ base points on spend. Expedia+ points redeem at a penny a piece through Expedia.com, not the best value but another option where hotel chains aren’t available. Another alternative is to find a hotel you can book directly through American Express Travel or the Chase Travel Portal. Both travel portals allow you to book hotels, rental cars, flights and more using either your Ultimate Rewards or Membership Rewards. 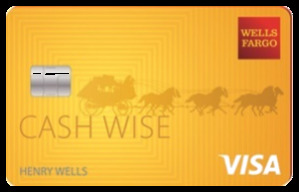 Points have a fixed value of up to 1.5¢ per point depending on what cards you hold and the specific redemption. But if you have a stockpile of points from bank rewards cards like the Chase Freedom Unlimited®‎ or The Blue Business℠ Plus Credit Card from American Express, and you’re unlikely to need them in the near future, redeeming for hotels stays means you’re not using cash. 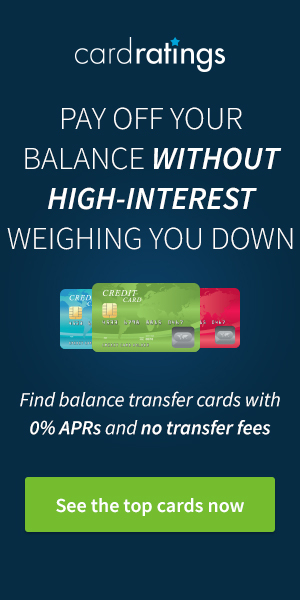 If your card is eligible, you’ll see the option to use points. Why don’t we recommend paying for Airbnb with your Membership Rewards? 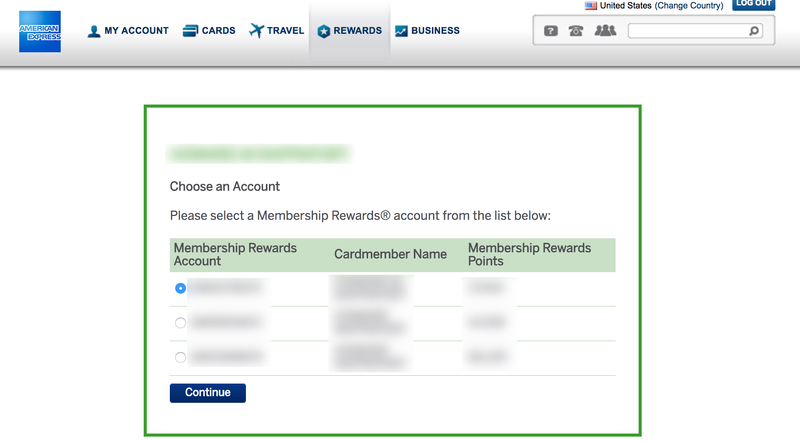 Because the redemption value is a poor 0.6/0.7¢ per point, well below the minimum value we expect to redeem Amex points for by transferring to partners or using the points directly to book a flight. But, if you have an excess if Membership Rewards and you really don’t want to pay cash for your Airbnb, it’s an option. This option requires an eligible Membership Rewards earning Amex card. You can check whether you have a valid card via the link in Airbnb's Amex help article. Just because there isn’t a selection of chain hotels at your chosen destination, doesn’t mean you will be out of pocket the whole cost of your stay. You can still use points, miles, and cash back to offset the cost of hotels and other accommodation, making hard to reach or unique locations that much more affordable and well within the range of most travelers. If you have any stories to share or tried and true hacks when there are no rewards-affiliated hotels available, we’d love to hear from you in the comments. 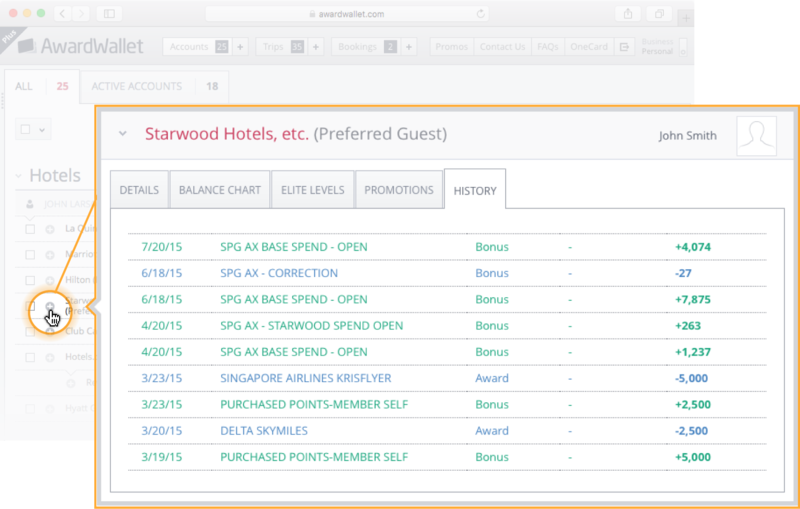 Thank you for some great ideas on how to maximize earnings at hotels without a Loyalty Program. There are now a lot of choices and not just the regular hotels. Good piece. I don’t feel like great value is there often with these redemptions, but you have given me some ideas to change that possibly. Also nowadays booking.com and other sites allow you to earn miles on any hotel stay booked with them. I just wish I could let myself ignore the opportunity cost of that kind of thing and just be happy for a saving but cash never stacks up for me. I appreciate your point of view though. I wish the Barclays Arrival Plus didn’t raise the redemption minimum from $25 to $100. Since I don’t travel outside of the U.S. often, I’d prefer to just use a Citi Double Cash for nonbonus spend – no annual fee, no limit to what you can use the 2% cash back for, and you can start using it at $25 instead of $100. I got this Arrival Plus and the Venture for these exact reasons last year. I downgraded the Arrival Plus to an Arrival which starts its redemption’s at $25, still no FTF. sitting on 89k points. Cap One was kind enough to waive the AF and I used it going to Cancun recently. $167 worth of airport parking and airport transfers. Still have 80K Venture miles. And the Venture card is now metal, as heavy as the Amex Platinum which are both heavier than the CSP. thanks for sharing these alternate options – I have used the hotels.com coupon codes before for great deals. These are fantastic tips – very helpful. Thanks! Thats an interesting Story – I didn’t think of it, but will keep that in Mind!! Always thought, these “no-Points”-Programs are useless, but now I know different! Also make sure if you are overseas that your credit card doesn’t charge a fee for using it out of your home country. Very helpful, interesting and cool ways to ean and spend for travel. I need to work more on stacking. Thank you! Got to admit that using some of the new hotel booking sites where you regularly get 10% off and your reward stays count towards a free night are starting to make very good value rather than using points for the entire stay. It’s always much harder to redeem points/miles than it is to earn them. I guess that’s what the companies prefer! Perhaps for airlines, but for hotels, not true at all. The only time I’ve *ever* had difficulty making any hotel award booking was when trying to find space at the IC Thalasso Bora Bora. Great advice here. There are some truly amazing hotels out there that are not affiliated with a chain. Thanks for the tips provided! I don’t know the guys behind Awardmapper, but I’m sure they’d appreciate a shout out for your use of their map. Ryan (founder at AwardMapper) is awesome and you’re absolutely right. I’ve added a link/attribution to his site and the specific map. I always have been driven crazy by that part of my route (yes, I plan every single day) for vacation without a chain hotel. This year I had good luck using a deal from Booking.com but, in the past, I have had bad stays “off the beaten path”. At least with a chain you can voice your displeasure on usually be compensated. At the smaller operations your recourse is very limited. Booking through Airbnb and then getting a credit back on the Barclays Arrival card is a great idea. I’m putting that card on my list of to-do’s, even though I have heard the card isn’t as good as it used to be. Are there any sites like google flights that show all place to stay options? Good point about Airbnb. Thanks. Fixed rewards has been an awesome alternative to miles and points! There are some interesting options put forward in the article. Whilst not all the options are especially good value for money, sometimes you just want to save the cash and use points anyway. Most online travel agencies (Expedia, I’m thinking of you) charge the property owners up to 24% commission. Nothing is free in this industry. great tips for those who want to stay outside of chain hotels! I’m still creeped out about going thru Air BnB. I’d just much rather stay at a hotel than someone’s house/apt, etc. I love the info on how to stack! Since my kids are getting older, my hubby and I are finally able to start traveling more. Any info is welcomed to store away for use later. My dreams have been filled with beaches, hotels, and adventures. You are creeped out by staying in someone’s house, but not by staying at a hotel, in a room that hundreds or thousands of people have slept in? I still haven’t tried AirBNB because I have a ton of hotel points, but I think it is a cool option, and often can save lots of money versus paid hotel stays. This article is so helpful… Didn’t know about “portals” but glad to find out that you could “double dip” and earn additional cashback. Thank you very much! Appreciate the ideas here. Especially useful link to Awardmapper! Didn’t know about it previously. Never thought about using airbnb. But will now look into this as an alternative if unable to use points in certain cities. Thanks for breaking down the cards eligible too. There are also some chains (I know for sure IHG with hotelsanywhere) which allow you to book many other hotels, not only the hotels of the chain. This is a very good bonus with IHG. How is that possible? Can you explain? For the Hotels.Com example, I don’t believe you can stack a coupon AND get those nights credited towards the ‘collect 10 nights get 1 free’ offer. You have to choose one or the other. I have never been able to stack a coupon and get those nights credited to the offer. This is why it’s better to only use a coupon when they give you at least 10% off. For a coupon less than that, it makes more sense just to get the night credited towards a free night. Jenifer, excellent point. I’m thinking back to my past uses of discount codes and it has removed the ability to earn towards my 10 nights needed. That said, their rebates definitely do stack: https://www.hotels.com/hotel-deals/rebate/. I’ve updated the post to reflect this. This would let me get inexpensive rooms, taking advantage of other offers at a lower end or not brand name hotel for a relatively low redemption. This article mentions using credit cards with chip + pin in other countries. I don’t ever do that here in the USA, just put the card in the slot (chip) and then sign the screen. a lot of places you don’t even have to sign if under $100 like at Costco. I’m going to Greece in 3 months. Is entering a PIN a common practice? If so, I need to dig up what my pin is.